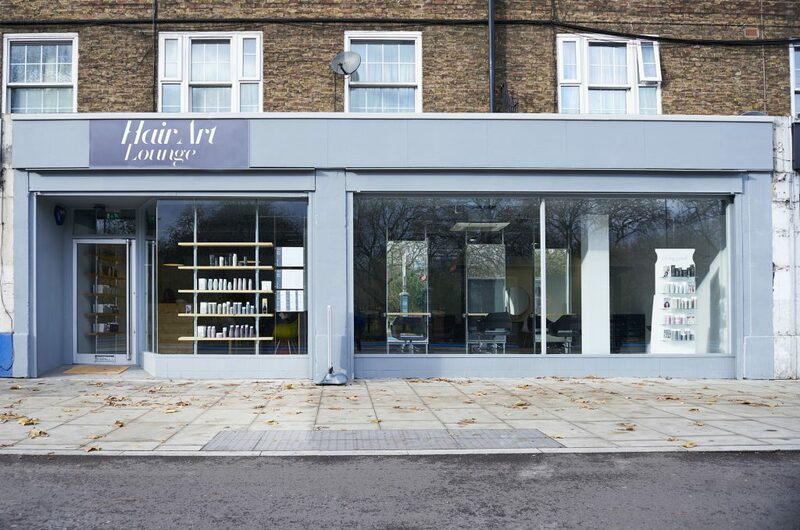 We are a brand new hair and beauty lounge, two minutes walk from Oval tube station. 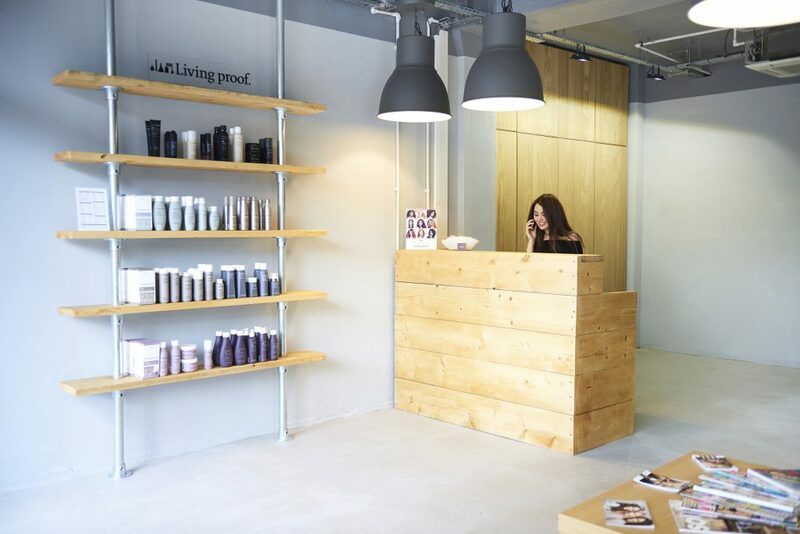 Our highly experienced team is here to welcome you for some urban relaxation. Here you have the freedom to be yourself. 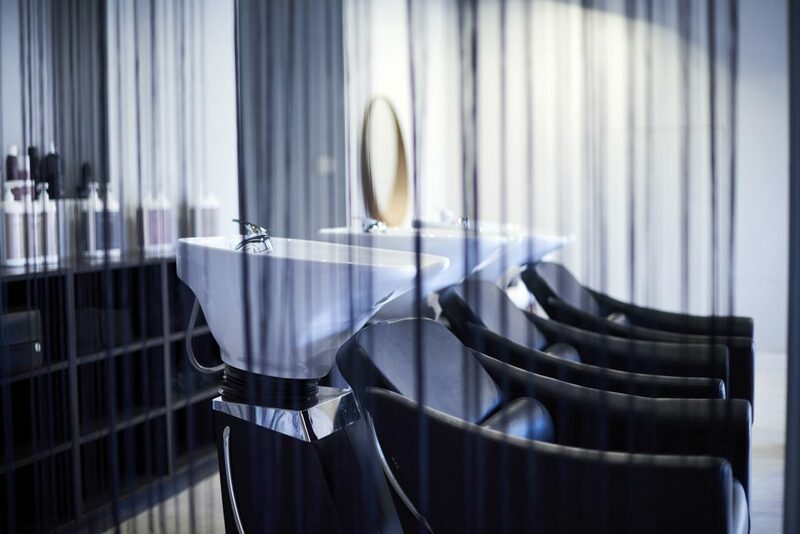 We specialise in hair cutting for both men and women, makeup and nails. 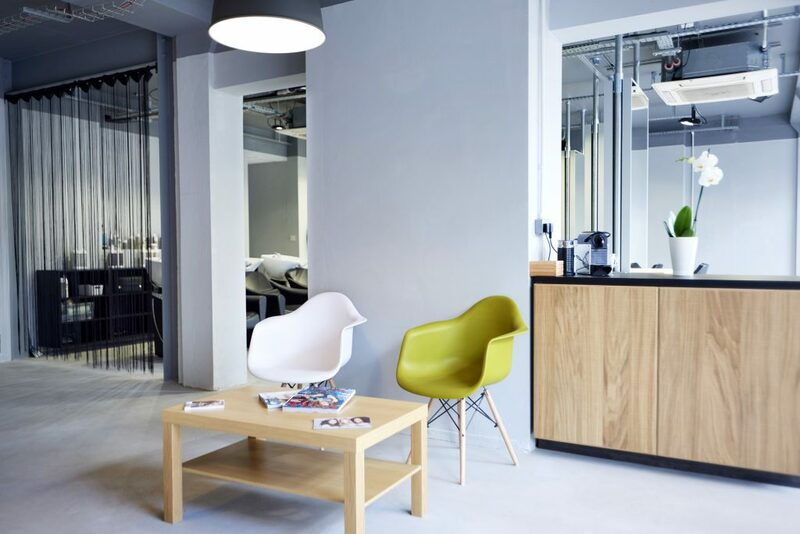 Our warehouse style salon is decorated in calming neutrals with a modern, funky vibe. 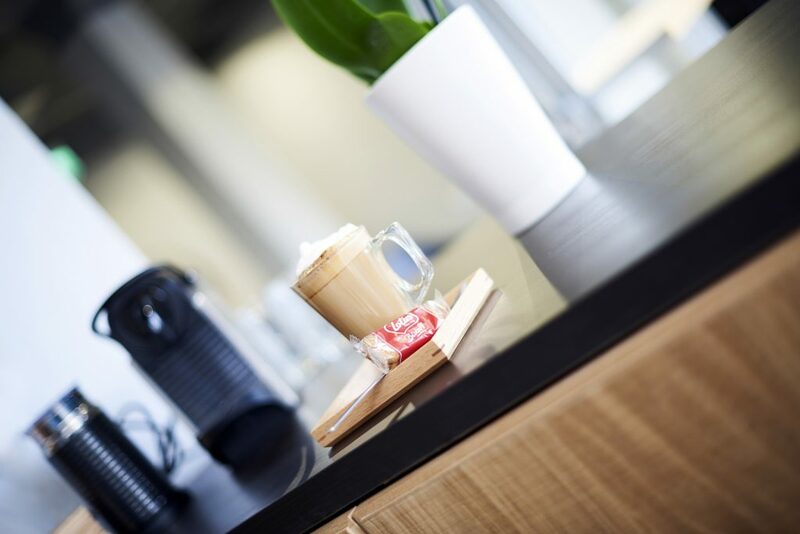 Be our guest and have a coffee or a glass of wine on us. We offer bespoke packages for weddings, hen events or a special night out. Please see our products and services list and photo gallery or do ask if there is anything else you need. While we pamper you, be inspired by installations from our local resident artists and even take some art home with you. We also have gorgeous jewellery from local artisans that make fantastic gifts. Come and visit us, we’d love to have you. 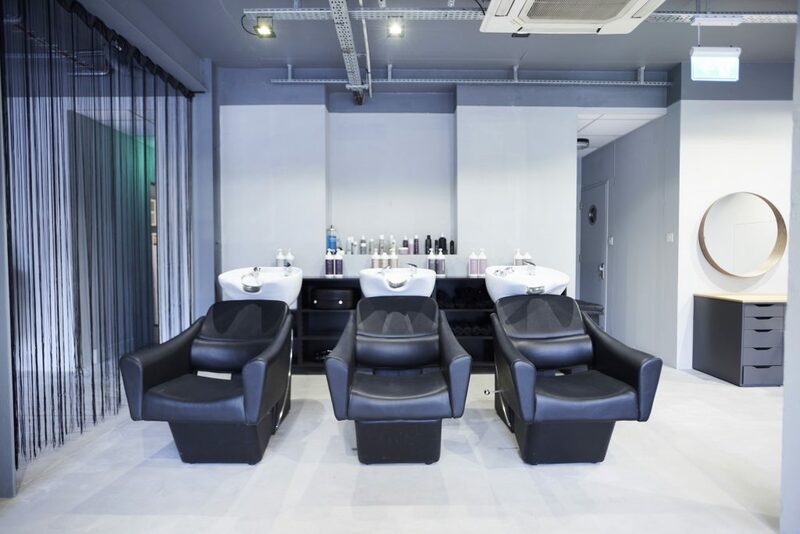 "Book today and enjoy our fabulous salon at Hair Art Lounge."